Front and rear extending over-rider rams. Oil slick ejector from nearside rear light cluster. Triple spiked nails (calthrops) from the offside rear light cluster. Cartridge for smoke screen released through the exhaust pipes. Bullet-proof front and rear screens. Two machine guns that moved forward from behind the lamps for the parking lights. The gunfire was simulated: An electric motor distributed ignited drops of acetylene gas, which discharged themselves in the machine gun barrels. Smoke canisters from the Army, were fired out of the exhaust system to provide a smoke screen to the rear. When needed, a steel plate moved out of the tail of the vehicle to protect the occupants from approaching bullets. In actuality, it could not have provided any protection against a hail of real bullets. A license plate that could be turned electrically had plates available for Great Britain, France, and Switzerland. In the film they even said for every country, but only three were possible. The car also had tire cutters that could be projected electrically, but that was a special effects trick. They are similar to the chariot in Ben Hur, were welded to the wheel hubs, and turned in the direction opposite to the direction of travel. Nonetheless, it was not possible to make them project. As an ejector seat, which catapulted an unwelcome opponent out through the roof, the car was equipped with a fighter-plane assembly, which was only installed for the corresponding scene, since it is significantly larger than a normal seat. For the other driving scenes, the normal equipment was used. The ejector seat was activated by a compressed-air cylinder and threw a dummy about ten meters up into the air. As for Fleming’s direction-finding device – the radar screen – they made do with an illuminated section of a map and a beam of light beneath a fake radio. There was an oil spray device behind the right rear flashing turn indicator. Another chamber on the other side was used to cast three-pointed nails onto the road with the aid of compressed air. Only a hint was given of the front ramming bumpers, which could be moved out electrically to a point approximately 46 cm from the bumper. 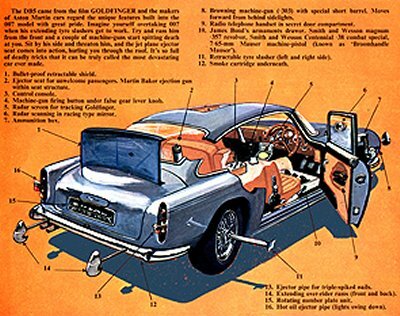 In his book Aston Martin 1963 – 1972, Dudley Gershon even mentions some additional toys, such as a small compartment with different handguns, knives, and hand grenades. He felt that the whole thing made an impressive show, but the little box was not to be seen in the final film. Altogether, the car weighed about 300 pounds more than normal due to the numerous motors and other installed items, and the luggage compartment was relatively full. Nevertheless, the specified power output of 330 horsepower, which led to a top speed of 232 km/h, was hardly handicapped by this. 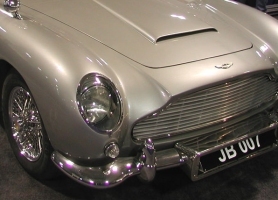 After it became clear that Goldfinger would become a huge financial success, and a flood of requests came to put the DB 5 on display, the company built two replicas of the car for promotional purposes. 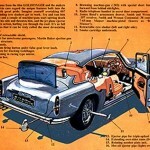 These cars had some additional equipment details. One of them had a telephone that was installed in the door on the driver’s side. It also had a special reserve tank and a very luxurious interior trim with antelope leather. All three vehicles (and two others which had been used during the filming) were exhibited at numerous motor shows and charity events; they turned out to be the best publicity-makers that the luxury carmaker ever had. 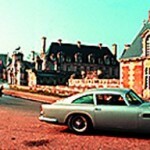 The Goldfinger DB5 with gadgets was sold on October 27, 2010 for $4.1m (£2.6m) to the car collector Harry Yeaggy. It features the pop out gun barrels behind the front indicators, the bullet shield behind the rear window and a 3-way revolving front number plate showing “GOLD FINGER” or “JB007” or “BMT216A”. 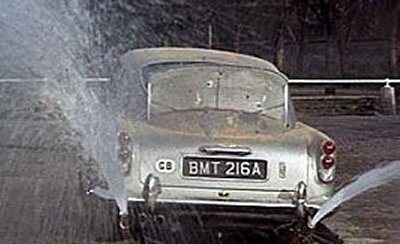 In early 1965, one of the three vehicles was deployed again in Bond’s next appearance: Thunderball. During the pre-title sequence, it was allowed to again show its opponents what it had. The scene took place outside the Chateau d´Anet palace near Paris: Fleeing from shooting pursuers, the rear wall moved out and two pipes beneath the bumper poured a hefty stream of water onto the three approaching gangsters. 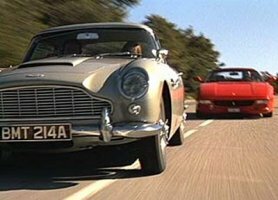 The Aston Martin DB 5 made further appearances in GoldenEye (1995) and Tomorrow Never Dies (1997). 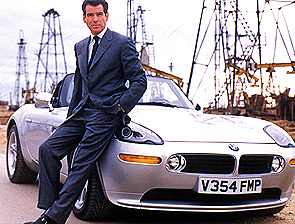 For Pierce Brosnan’s first Bond film, three cars with the license plate number BMT 214 A were employed in February 1995. 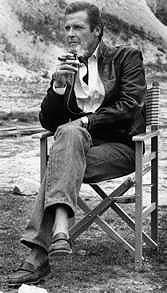 They were used on the set in Gréolières in Southern France. 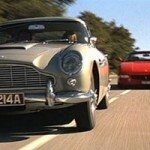 In Monaco, there was then a car chase with a yellow Ferrari 355 GTS. 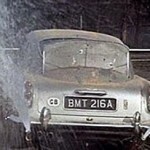 In Tomorrow Never Dies the DB 5 makes a brief appearance. Scenes were created in London and on the grounds of New College in Oxford, England. 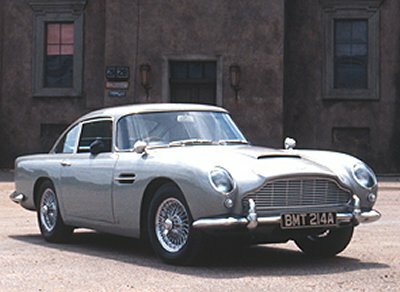 The car is to continue to appear in the films as Bond’s private car, while his company car can vary depending on his mission. 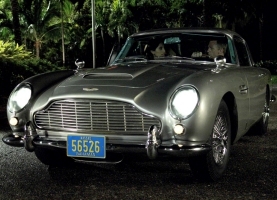 In the novelisation of GoldenEye it is stated that Bond purchased the DB5 as his own personal vehicle, although the 2006 version of Casino Royale, shows Bond winning it in a game of poker in The Bahamas; as such the Casino Royale version of the vehicle is the only one that is not outfitted with special equipment. 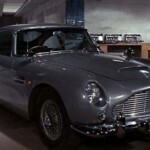 It is also the only ‘left hand drive’ version in the Bond films. Bond’s DB05 BMT 216A spotted today driving through a village in Mallorca (quite a shock! 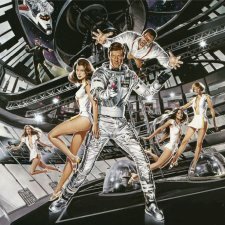 )- anyone know if this may be related to production of Bond 25? 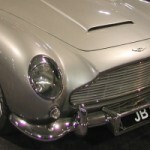 The DB5 is and will remain the most famous car in the world. 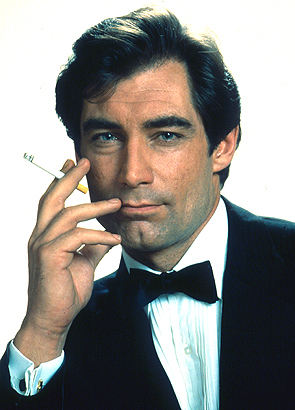 In my opinion, without the Aston Martin DB5, Bond is not Bond. 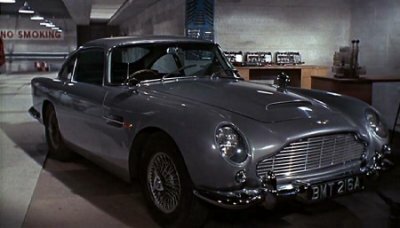 When this car appeared in the last movie i.e. 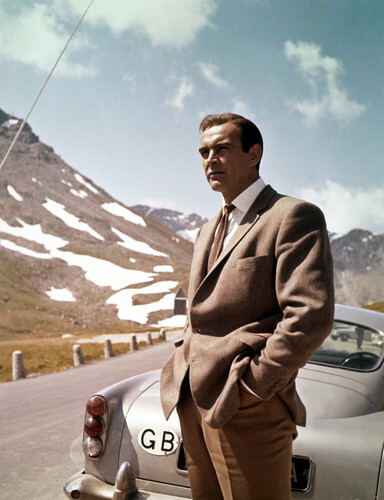 in Bond’s garage with M, the viewers in the theater just cried out WOW… I had tears of happiness, as it reminded me of Goldfinger and Q. 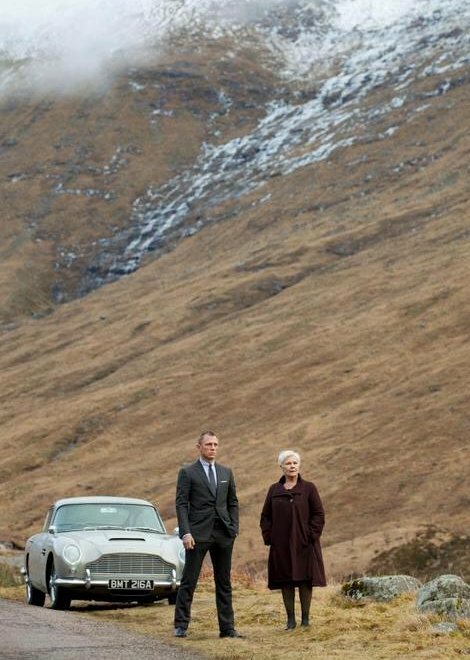 Please make it return to live the moment… Aston Martin DB5, Bond loves it. 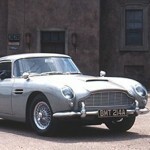 I think the Aston Martin DB 5 for James Bond is so very cool !